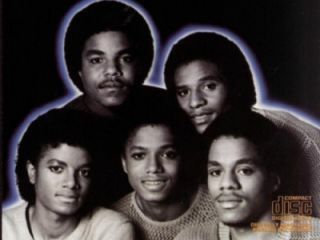 The Jacksons: during their radioactive period. Jermaine Jackson seems to have confirmed the long-standing rumour that The Jackson 5 are set to reform. Speaking to reporters in Sydney, he revealed that "we're planning on being out there next year". The eldest Jackson brother also suggested that sister Janet will be involved in the reunion, saying: "It is going to be more like a family affair, Janet's going to open and, of course, the original Jackson 5". This means that we could finally see Michael Jackson making his long-awaited comeback. He featured on an Akon track, Hold My Hand, that was leaked earlier this year, but this is as much as we've heard from him. The reunion news follows recent reissues of Destiny and Triumph, classic Jacksons albums that contain vintage cuts such as Blame It On The Boogie and Can You Feel It. These demonstrate that the band have a fantastic back catalogue of material on which to draw, but whether they can produce performances like this any more remains to be seen.